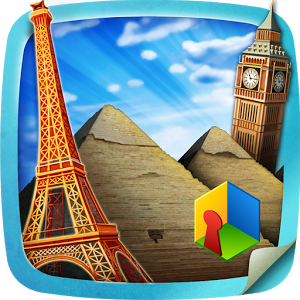 World Wonders Escape Level 13 Answers, Solutions, Tips and Walkthroughs. Game available on iPhone, iPod, iPad, Kindle and Android. World Wonders Escape by Goblin LLC. Have you ever wanted to go on a journey around the world? To visit the world’s most famous and captivating places, the tallest buildings, the most breath-taking historical and religious monuments? Then World Wonders Escape is just for you! A fearless adventurer, you will travel to the world’s most famous places, such as The Colosseum, Big Ben, The Moscow Kremlin, and many others. 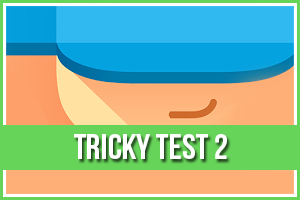 You will face their secrets, solve puzzles and escape traps just to stay alive! Your beautiful and fearless companion will guide you throughout the whole journey. The variety of engaging puzzles and challenging secrets will keep you eager to continue your journey till the very last destination!